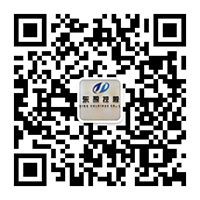 DOING Company is responsible to pick customers up, hotel reservation, travel schedule arranging etc. Welcome your visit! 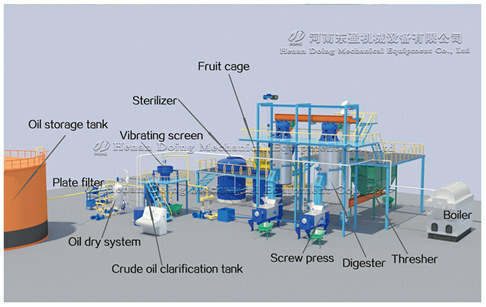 Welcome to visit our factory at any time, we will take you to our cooking oil making machine running workshop and manufacturing shop to see how to produce cooking oil making machine.